One of our dealer mixed Reform case in to OMEGA package by mistaken. It will cause the Lite size case can not be assembled properly. 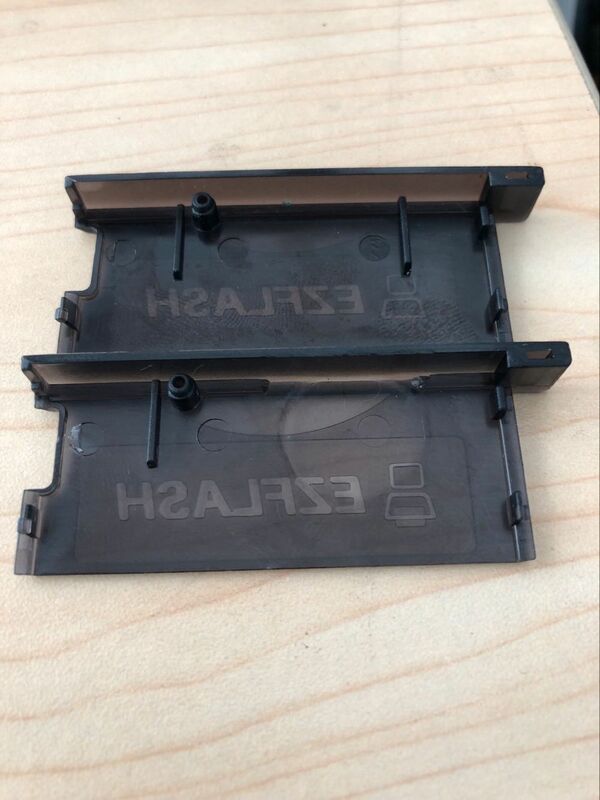 If your Lite size upper case looks like the upper one in the picture below. Please contact your dealer for a correct replacement OMEGA case. The replacement OMEGA case is free charge and free shipping. We sincerely apologize to affected users.